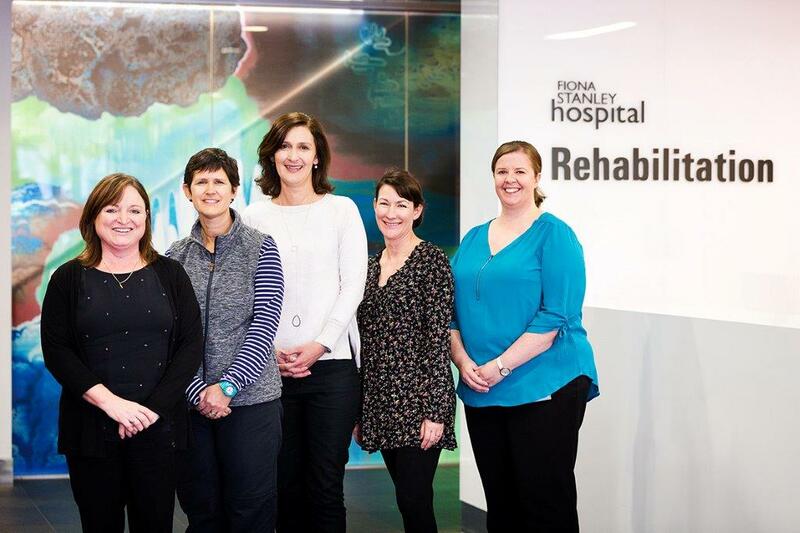 A new Fiona Stanley Hospital (FSH) Spinal Outreach Service (SOS) is providing support to people with spinal cord injury (SCI) living in Western Australia. As a client-focused service, the SOS provides specialist knowledge, advice, early intervention, and education to people with a SCI, their families, carers and local community service providers. The SOS team comprises a Team Leader, Occupational Therapist, Physiotherapist, Nurse, Social Worker and Administration Assistant. Clients, carers and service providers are contacted through Telehealth and telephone by the SOS staff. 1. Community Rehabilitation Program (CRP) where support is provided to people being discharged from the State Rehabilitation Service at FSH following a SCI. The SOS works closely with Rehabilitation in the Home (RITH) and other services to assist with the transition from the hospital setting to the community. The aim of this phase is to promote independence, provide education and advice to the person, their family and local service providers. 2. Consultation and advisory service: This provides support to people with SCI to maintain their functional independence and self-management in the community. Clients, their families, carers or service providers can contact the SOS at any time. When Jaimen Hudson first held a drone controller in his hands he was understandably cautious – drones aren’t cheap and he didn’t want to be left with an expensive piece of wreckage after his maiden flight. What he didn’t know at the time was that his skill with a drone controller would eventually lead him on a mission for Greenpeace, driving a van 1400km to South Australia to get spectacular drone footage of whale migrations. Jaimen’s passion for drone photography has seen the resident of beach-side Esperance, WA, work with clients like National Geographic, Vice, Tourism Western Australia, TEDx and even McDonalds, just to name a few. What started as a hobby became a way for Jaimen to reconnect with nature after he sustained quadriplegia in a motorcycle accident in 2008. “After my accident, I could no longer continue hobbies like surfing and diving,” he said. “I really missed the outdoors but getting into drone photography let me reconnect with it and continue exploring the beautiful oceans and beaches we have in Esperance. Jaimen recently shared his story at the launch of Spinal Life Australia’s member services in Western Australia earlier this year, as part of a meet-and-greet event for residents with spinal cord damage. 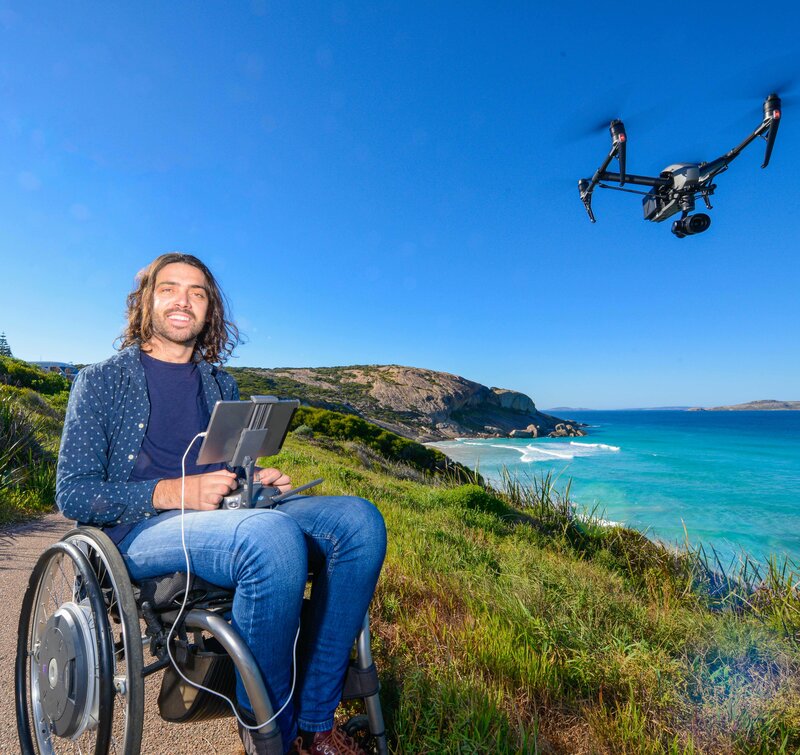 “If (Spinal Life) can keep providing useful or interesting info on accessibility, or bring more services to Western Australia, it can only be a good thing,” Jaimen said. You can learn more about Jaimen and see his portfolio of work at www.jaimen.com.au. Spinal Life Australia launched its member services in Western Australia earlier this year, providing people with spinal cord damage the opportunity to access valuable support and advice and connect with others in their community. 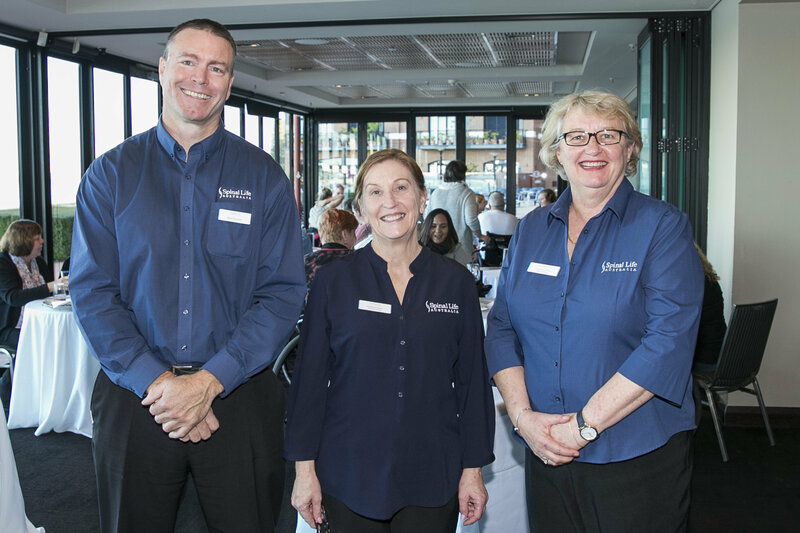 Spinal Life Executive Manager – Member Services Ross Duncan said the organisation held a series of NDIS information workshops in the state, where residents shared feedback about the services they hoped to access in the future. “We wanted to give WA residents with spinal cord damage the chance to access the experience and resources we’ve developed from representing our members in other regions for more than 58 years,” Mr Duncan said. “This includes our advocacy work to support individuals and empower them to advocate for themselves as well as campaigning for change on a range of important accessibility issues. Member Liaison Officer Debbie Nobre is based in the organisation’s Perth office to support members and assist people who are transitioning in the national NDIS scheme. Debbie can be contacted on 0420 985 734 or dnobre@spinal.com.au. 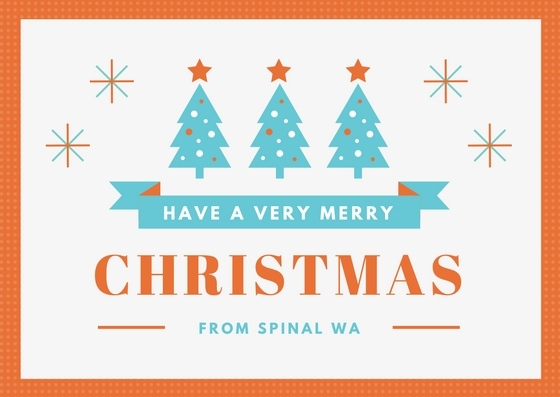 For more information on Spinal Life Australia, visit www.spinal.com.au.